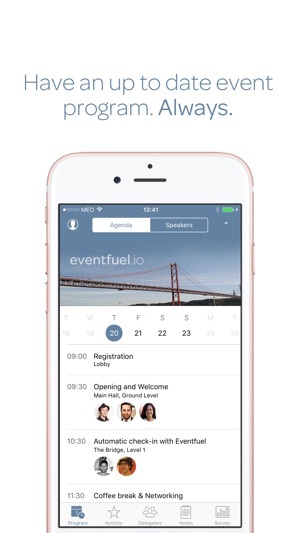 If you were invited to download Eventfuel for an upcoming event, you should find a login link in your invite so you can access it after downloading. 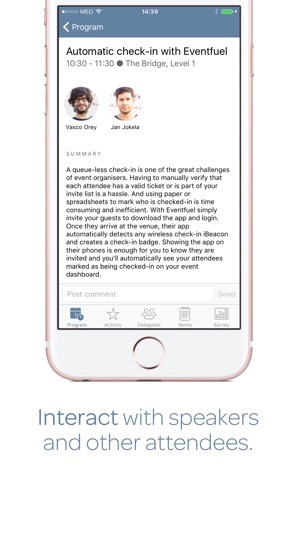 Eventfuel provides an up-to-date event program with agenda, speaker biographies plus other information and lets you interact with sessions and leave feedback. If your business or organisation runs briefings, sales channel events or other formats sign up at eventfuel.io and learn how we can improve your events. We continually update this app with improvements and bug fixes.